Old Fort, North Carolina is a small town where big things happen: On Saturday April 27, 2013, three very different events will be taking place, but all connect history to the present…perfect for Old Fort. First up is the grand opening on April 27 of the Arrowhead Artists and Artisans League (A3L)‘s Arrowhead Gallery and Studios at 78 Catawba Avenue in downtown Old Fort (in a nicely renovated Old Fort landmark — the former Parker Hosiery Building). 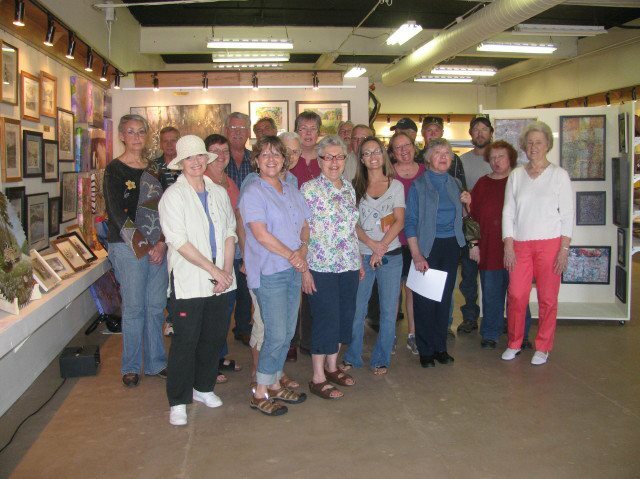 A3L is a nonprofit group that is working hard to promote the artist and artisan heritage of the Old Fort community by providing art education, ensuring that local artists and artisans have opportunities to display their skills and work, and preserving the area for future generations. If you’ve been to Old Fort on the first Saturday of the month, you have likely seen the ArtsMart in the Old Fort Depot hosted by A3L. They’re a group with a lot of talent, passion and dedication and we’re excited to see what they do next! Also taking place on April 27 is the annual Pioneer Day celebration on the beautiful grounds of the Mountain Gateway Museum and Heritage Center. Pioneer Day brings western North Carolina’s history to life and pays tribute to the area’s mountain heritage. 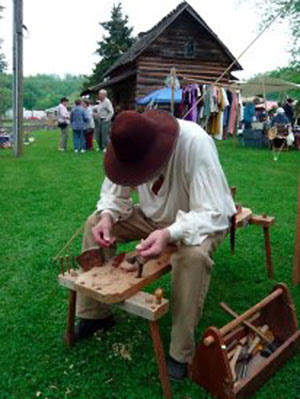 The festival includes demonstrations by weavers, blacksmiths and potters, as well as mountain music performances and vendors. There is no better place than the Mountain Gateway Museum, located right in the heart of downtown Old Fort, to showcase the importance of North Carolina’s rich history and the courageous, ambitious and independent spirit of the pioneers that carries on today in our beautiful mountains. 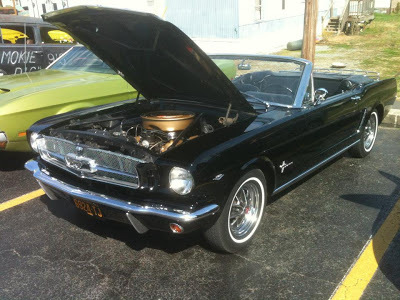 The third event taking place on April 27 in Old Fort is the Old 70 Cruiser’s Mountain Thunder Car Show, on Catawba Avenue in downtown Old Fort. The Route 70 Cruisers are an great group of car enthusiasts who hold cruise-ins every third Saturday of the month in Old Fort. The Mountain Thunder Car Show is a special event, with music, food, vendors, prizes, and, of course, awesome looking cars! Proceeds from the event benefit local charities.